basketball team on a successful 2015-16 season. Though the girls lost a heartbreaker to Phillips, 43-42 in the IHSA sectionals, the Burbank school's hoops program has made a spectacular 47-game turnaround--from 28 losses during the 2013-14 season to 19 wins in 2015-16. 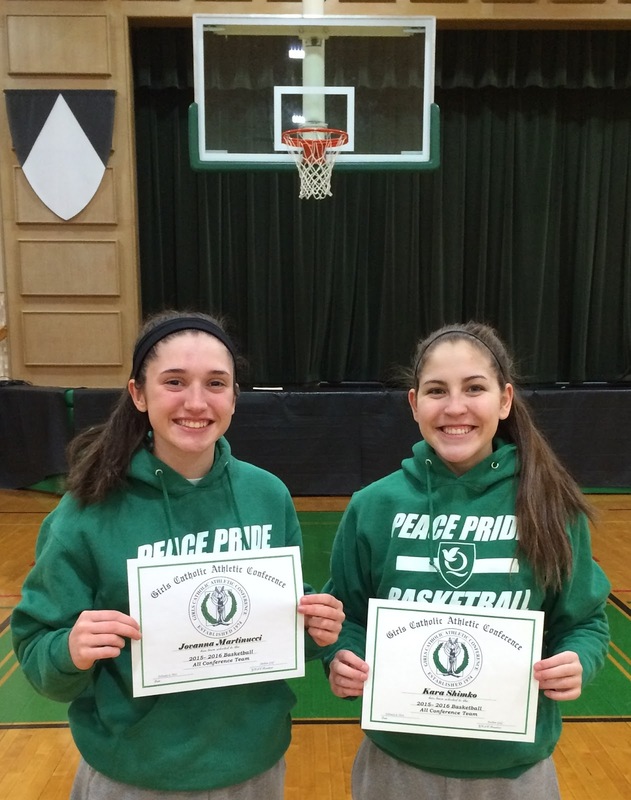 This year, Queen of Peace won an IHSA Regional championship for the first time in three years. The duo of Jovanna Martinucci and Kara Shimko carried the load, both offensively and defensively, and led the Pride to a 19-12 record. 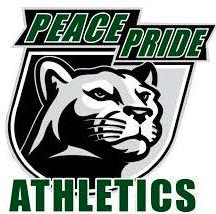 That's the best record at Queen of Peace since the 1992-93 team, which won 22 games. Way to go Queen of Peace Jovanna Martinucci, Kara Shimko, Ashley Lynch, Erin Foley, Jessica Potter, Ashley Murphy,Amber Anderson, Ashley Kevin, Alissa De La Torre & Abbie Herman! Winning season.....can't wait until next year! Go Pride!